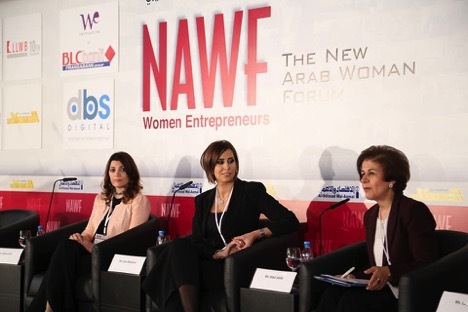 Riyada for Social Innovation’s founder was invited to be a panelist in the first panel of the New Arab Women Forum 10th annual conference highlighting women entrepreneurs in the Arab World. Moderated by Dr. Nibal Idlebi, Director of the Innovation Section at ESCWA, the panel’s topic was “Women Digital Entrepreneurs: Growing Beyond Borders”. 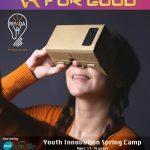 The panel discussion gave the founder the opportunity to introduce Riyada, its mission, and activities to the audience and to generate a heated debate about social entrepreneurship which Riyada aims to be a thought leader on in the Arab World.